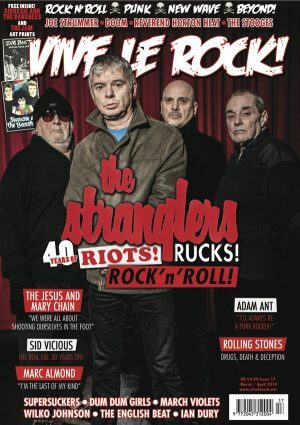 View basket “Vive Le Rock Issue 22 – LOU REED” has been added to your basket. 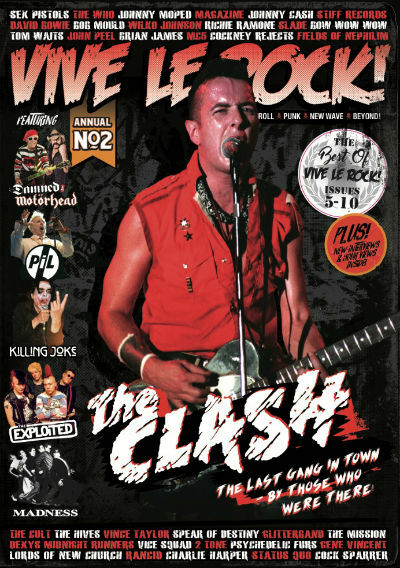 THE SECOND VIVE LE ROCK ANNUAL!!! 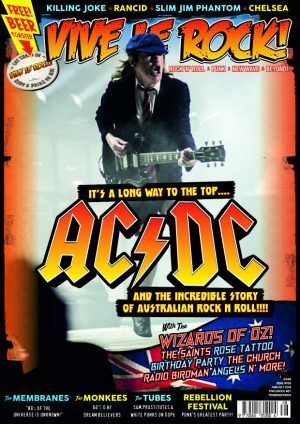 The best of issues 5 – 10 (previously out of print)!!! PLUS: NEW, NEVER BEFORE PRINTED INTERVIEWS!!! 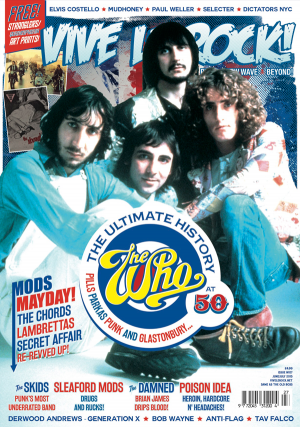 LIMITED EDITION – 196 pages!